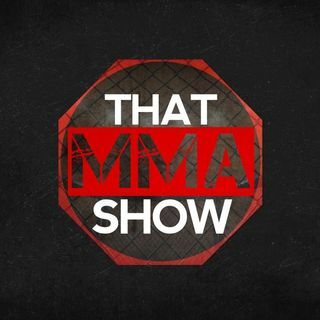 Official Spreaker page of That MMA Show! Available on a device near you! We cover anything from the local MMA promotion and fighters, to top contenders in the UFC! The best in Local, Regional, National, and International MMA action!